OH! 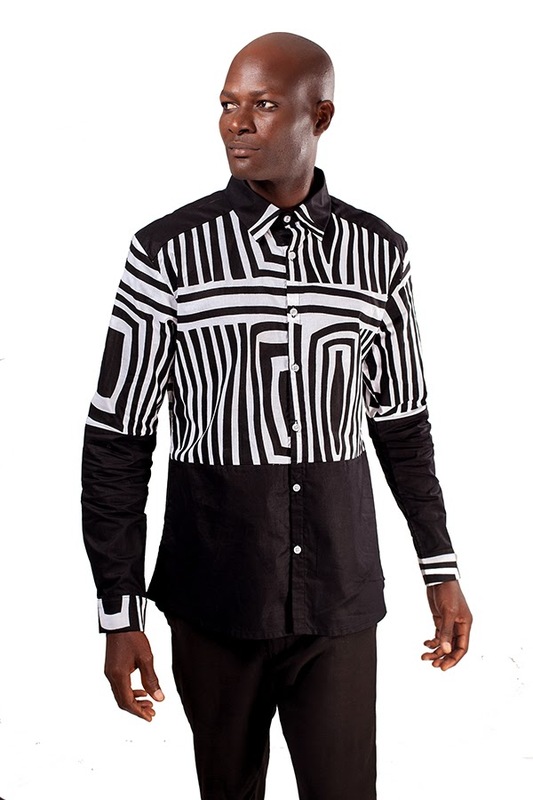 PRINTEX- THE BLACK & WHITE COLLECTION BY OHEMA OHENE. 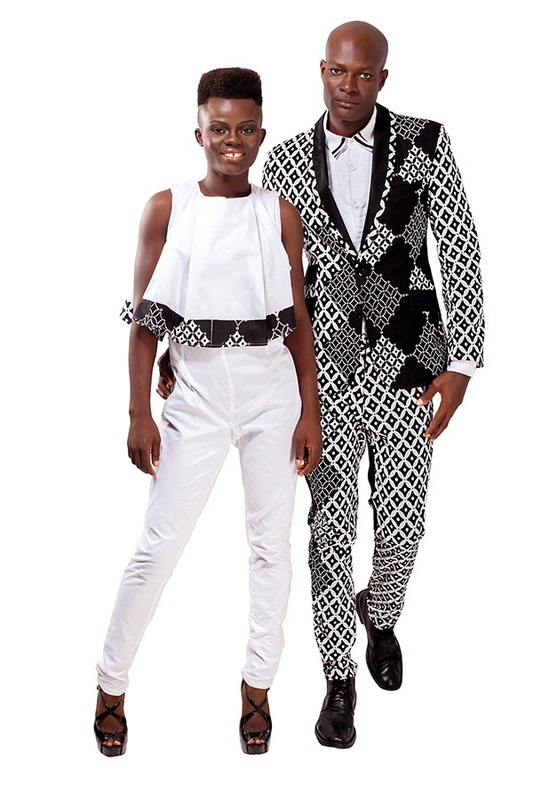 Building on Printex's history of Black and White prints, Ohema Ohene have designed and manufactured a fun and wearable line. OH! PRINTEX is an exciting new limited edition range of Men's and ladies Occasional clothing. The collaboration was a solution to a problem most lovers of African prints face, the lack of availability and convenience of stylish Ready to wear African print clothing. We at Ohema Ohene were delighted to work with Printex Ghana as they shared our vision and were open to exploring possibilities. Ohema Ohene and Printex are delighted to have joined forces and believe the line has great potential and longevity. Ohema Ohene and Printex Ghana were particularly excited to welcome Noella Wiyaala as its featured model for the campaign. Noella- a rising star from the Northern region of Ghana; most recently released the official FIFA 2014 world Cup Ghana black stars song. Other celebrities who have also endorsed and shown their support of the collection include Ghanaian singer Efya. Efya has worn exclusive pieces of the collection for performance and forthcoming music videos. The collection will launch this Thursday 31st July 2014 at the Printex store Osu Badu street, West Airport, Accra- Ghana. Event time: 5pm-9pm. OH! Printex- Black & White collection will be available to purchase from Thursday 31st July at Ohema Ohene store- East Legon Accra Ghana, Printex store Ghana. Love the guys suit in the first pic.. I would totally rock that!! do you have any Summer collection for Men? Check my other posts. You will definitely see great summer collections from different African designers.